Tottenham Hotspur prepare summer bid for Ivan Perisic? Inter Milan winger Ivan Perisic is reportedly the subject of interest from Premier League giants Tottenham Hotspur, according to Tuttomercatoweb. 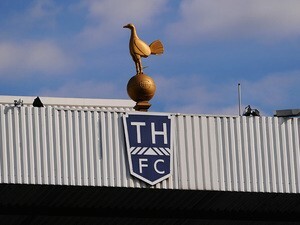 Spurs head coach Mauricio Pochettino has not made a first-team signing over the past two transfer windows, but the Argentine boss is expected to be active in the summer transfer market ahead of the next season. The north Londoners are contemplating whether to make an offer of £21.4million for Inter Milan midfielder Ivan Perisic. However, the report goes on to claim that the Serie A outfit have already set an asking price of £30m with the Croatia international likely to attract interest from a number of clubs. 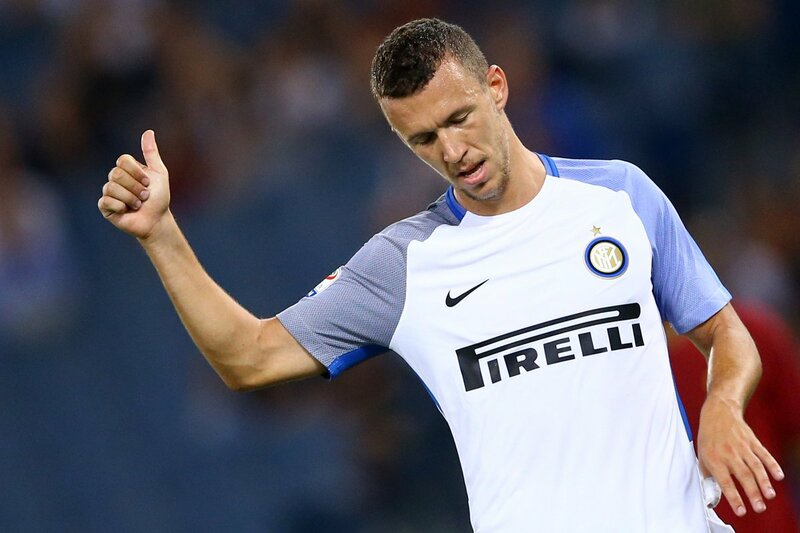 Perisic, 30, has endured an average season at San Siro, with the wideman scored just four goals and registered two assists from 30 appearances in Serie A and the Champions League.